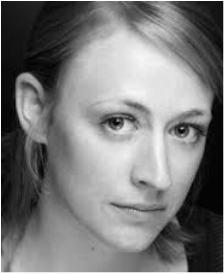 Naomi is and experienced actress and voice artist. ​She has a warm and engaging voice. She is a fluent Welsh speaker and has done various voice over work in Welsh and English for the National Assembly of Wales, South Wales Police and the BBC.